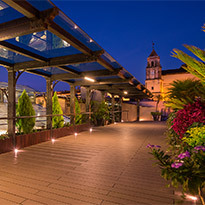 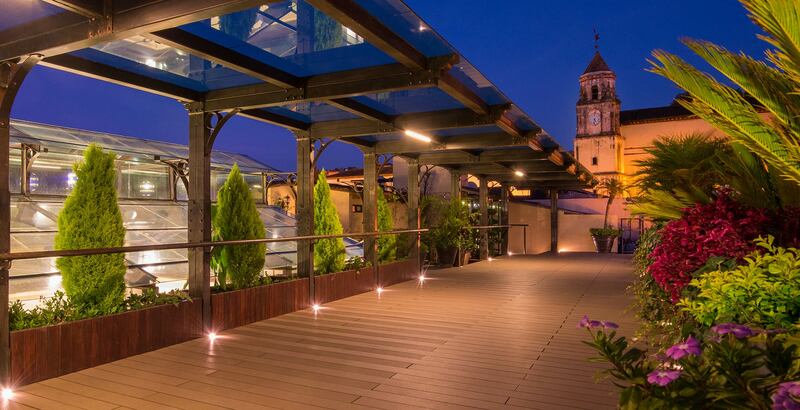 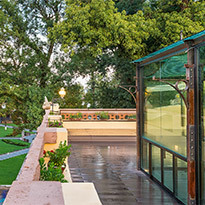 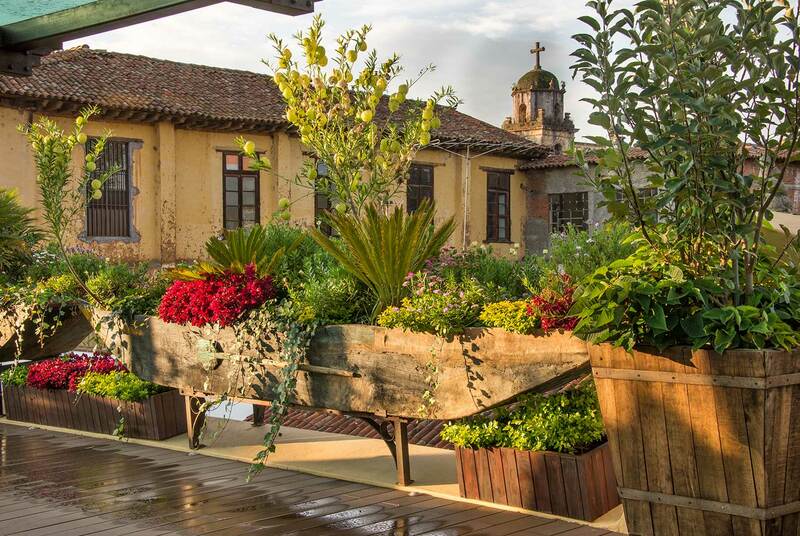 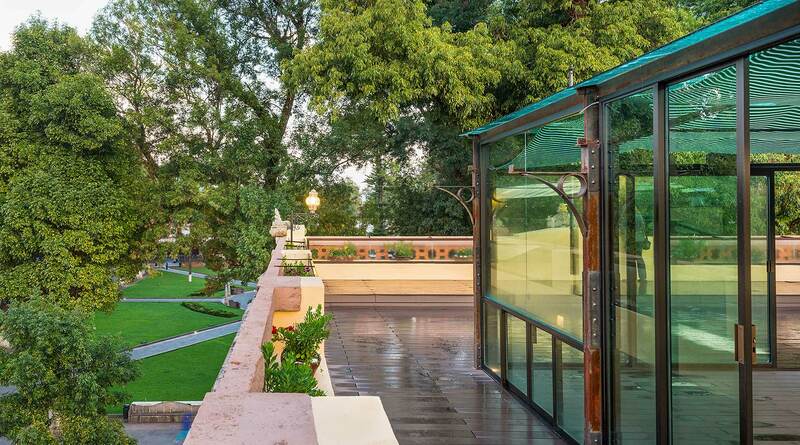 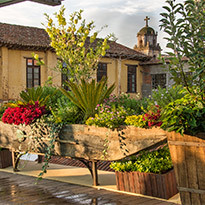 Hotel Casa Leal has the most spectacular terrace in Pátzcuaro, a specially conditioned space to attend weddings, parties and various types of events and from where you can see a spectacular view of the main square and the buildings that surround it. 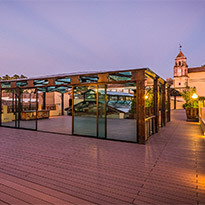 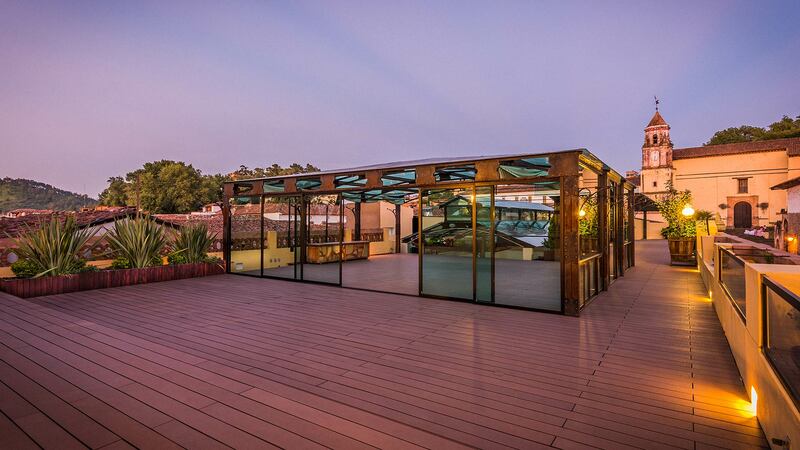 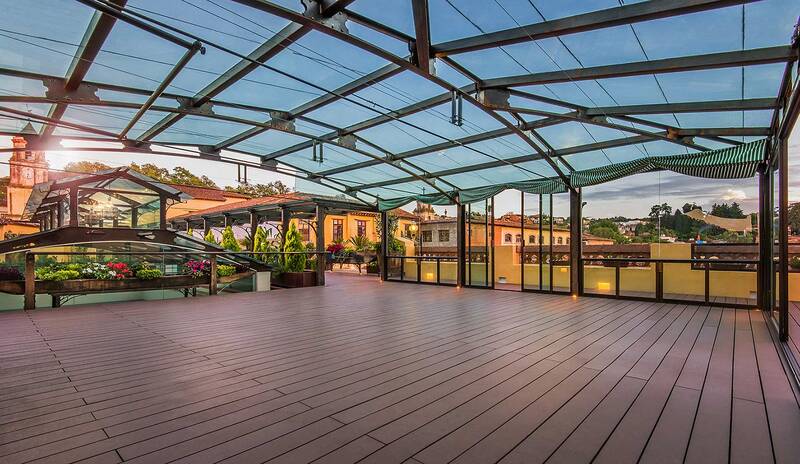 The terrace of the Hotel Casa Leal is ideal for your events, since it has capacity for 80 people and has a covered area with an elegant combination of glass and blacksmithing colonial style, which will make your celebration an unforgettable memory. 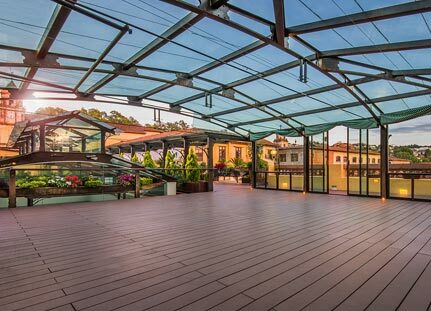 We also offer an excellent banquet service and complete assembly of tables on the terrace, to attend any type of celebration or event.